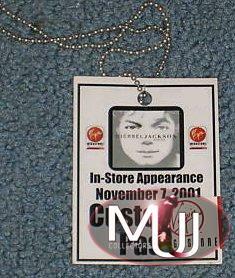 Signed Invincible CD + NYC's Times Square Virgin Megastore Lanyard Pass. 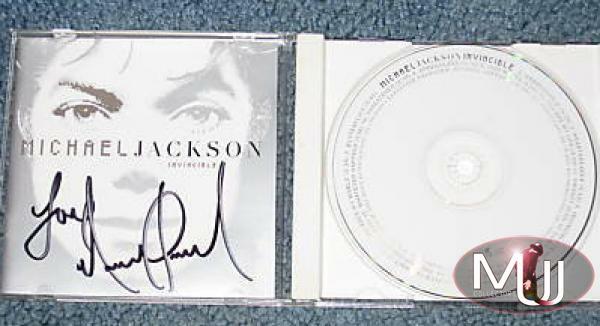 On November 7th, 2001, Michael took part in a signing event to promote his new album 'Invincible'. 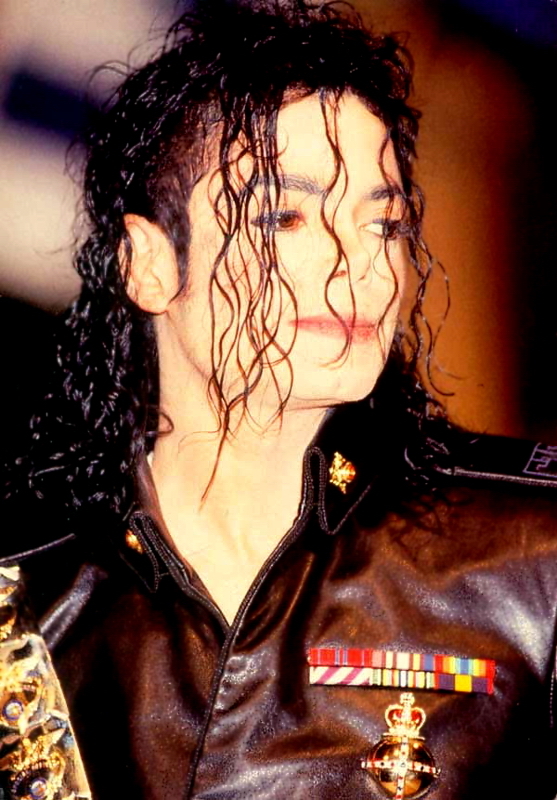 The show was aired on MTV Live and 2 reporters of the same network were allowed to interview Michael before the event. 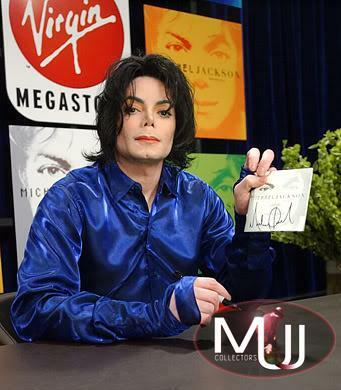 It was the first time that Michael took part in a signing promotion and it became one of the most memorable events in history when Times Square was full of thousands and thousands of fans and media covering the event. Are you willing to sell this item?